We are a team of best in class marketers and technologists who are obsessed with pushing the cutting edge of influencer marketing. When you work with us expect to be impressed by a dedicated and strategic account team, consistent updates to our technology, and a vast network of high performing influencers that can't wait for their next project with you. Mae recognized years ago that the next phase in digital marketing would be authentic partnerships between brands and social media influencers. That vision inspired her to build Obviously from the ground up, recruiting a team of energetic, creative people along the way. Today, Obviously is a cutting-edge leader in the industry, with a client roster that includes some of the world’s most iconic brands. Max is at the helm of engineering and ops for Obviously. He designed our proprietary platform, Studio, which showcases his efficient and data-driven approach to technology. Under Max’s leadership, our tech innovations stay a step ahead of the industry - battling the bots, adjusting to algorithm changes, and offering clients far more than our competitors. 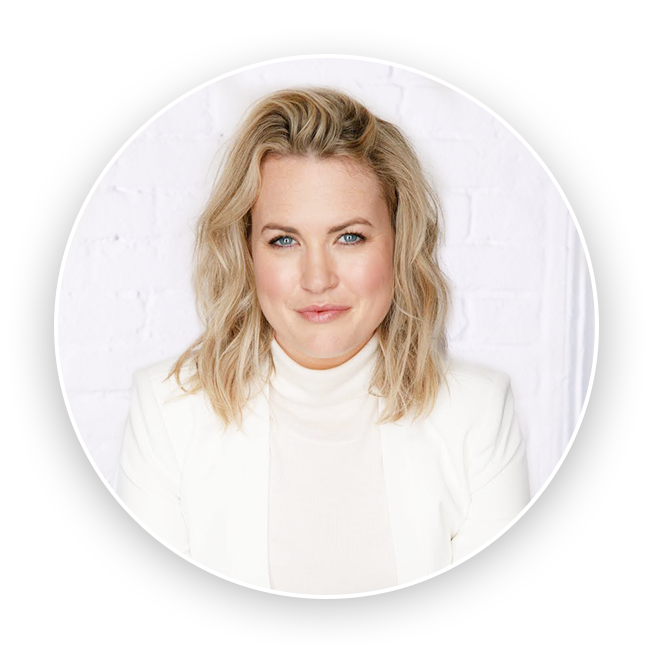 As a team leader and operations linchpin, Miriam holds the critical vantage point between influencers and brands. It’s clear she capitalizes on her 360-degree view; her fresh insights and strategic thinking are key in each campaign and the day-to-day improvements at Obviously. Obviously is an international company with offices on three continents and the capacity to run influencer campaigns anywhere in the world.